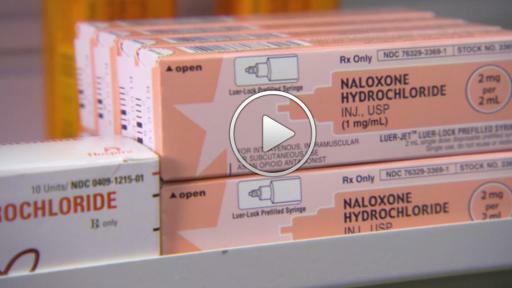 CVS Health (NYSE: CVS) today announced it will expand access to the opioid overdose-reversal drug naloxone in seven additional states this summer, contributing to a total of 30 states where the life-saving medication will be more accessible to CVS Pharmacy patients. 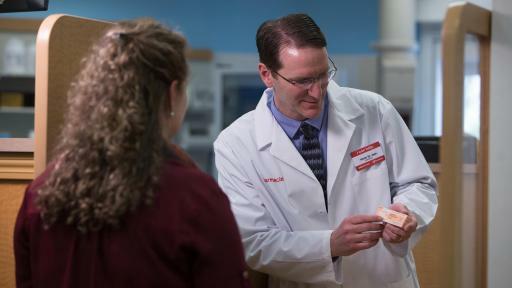 CVS Health’s naloxone program establishes a standing order with a physician in the state, which permits CVS Pharmacists to dispense naloxone to patients without an individual prescription. 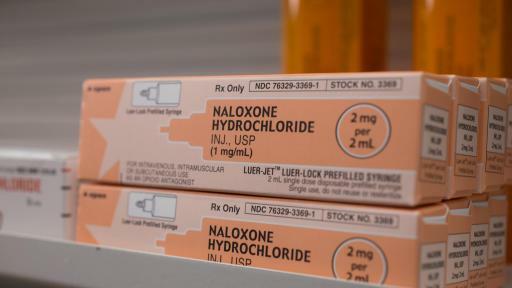 Expansion of the company’s naloxone program will begin with New Mexico in late May; followed by Louisiana in early June; Florida in early July; Colorado, Idaho and Oregon in mid-July; and Washington in early August. 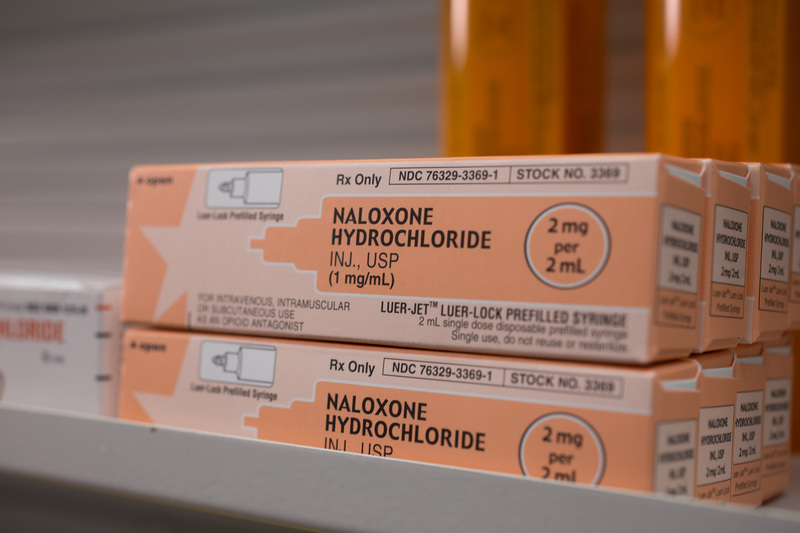 Naloxone is already available without a prescription at CVS Pharmacy locations through standing order or collaborative practice agreements in 23 states: Arkansas, California, Connecticut, Indiana, Kentucky, Maryland, Massachusetts, Minnesota, Mississippi, Montana, New Hampshire, New Jersey, New York, North Carolina, North Dakota, Ohio, Pennsylvania, Rhode Island, Tennessee, Utah, Vermont, Virginia and Wisconsin. 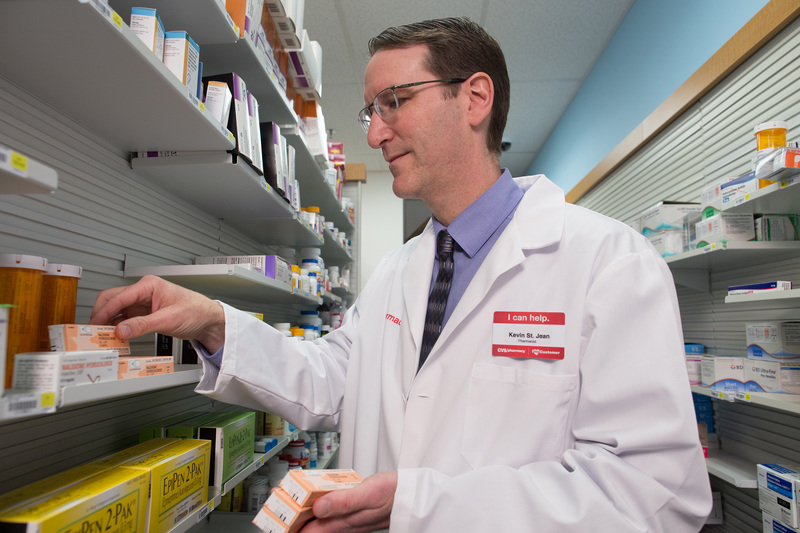 The move to expand access to naloxone builds on CVS Health's longstanding commitment to help communities address and prevent drug abuse through education, outreach and safe medication disposal. 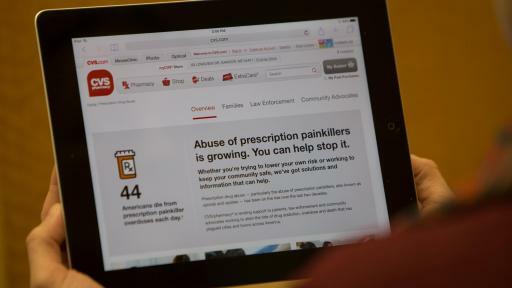 Patients visiting CVS.com can find recently launched drug abuse prevention resources for themselves and their families. 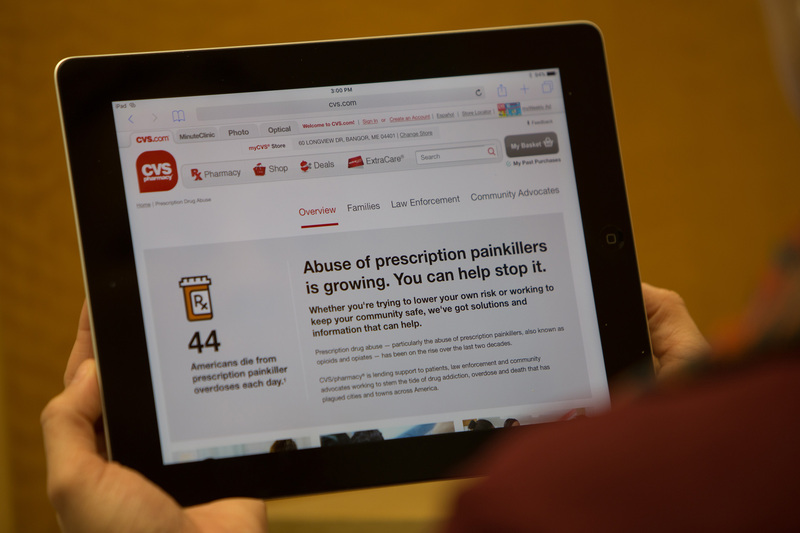 The company has also launched a community outreach program called Pharmacists Teach, which brings local pharmacists to high school health classes to talk to students about the dangers of drug abuse. More than 80,000 students have already been part of the program. 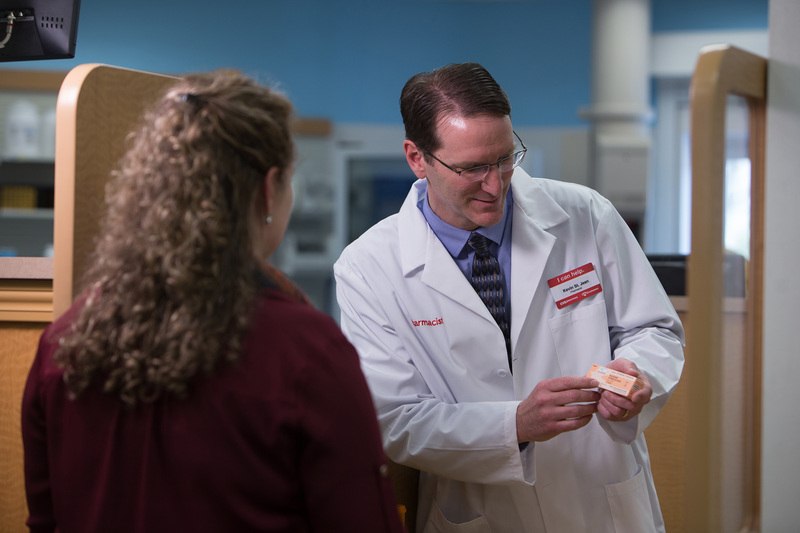 High schools across the country can learn more about bringing Pharmacists Teach to their school here. 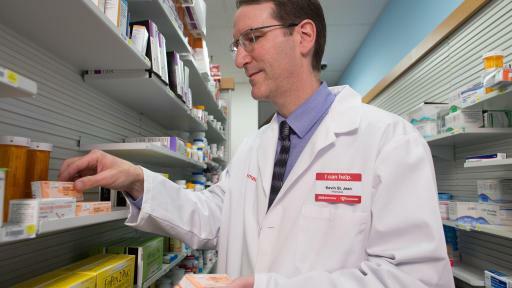 CVS Health has also joined with the Partnership for Drug-Free Kids for the Medication Disposal for Safer Communities Program, which has donated more than 500 drug disposal units to police departments around the country. 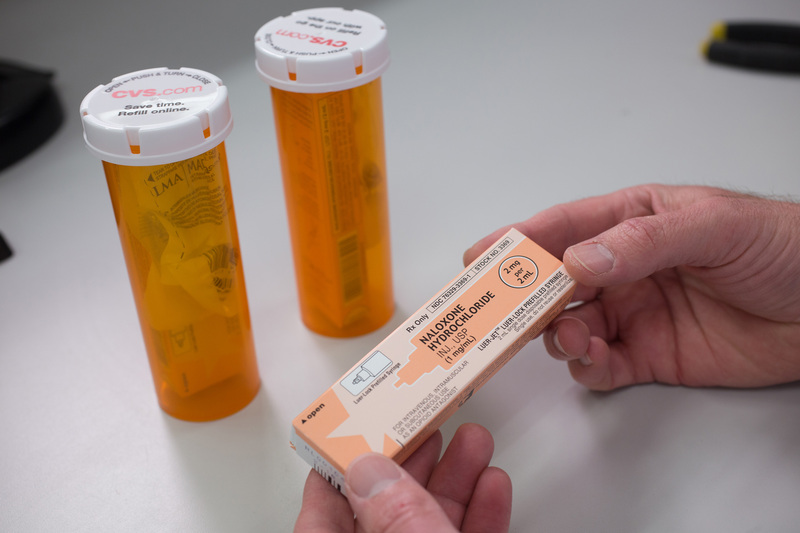 The program gives members of the community a safe and environmentally friendly way to dispose of unwanted medication and has already collected more than 35 metric tons of prescription drugs. 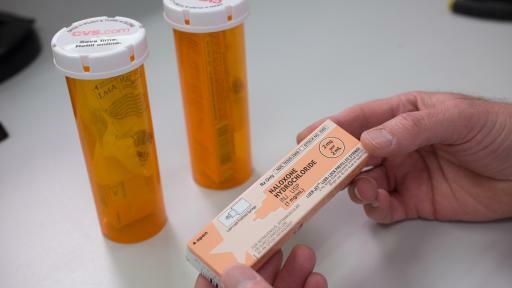 Police departments across the country can apply to receive a drug collection unit from the program here.